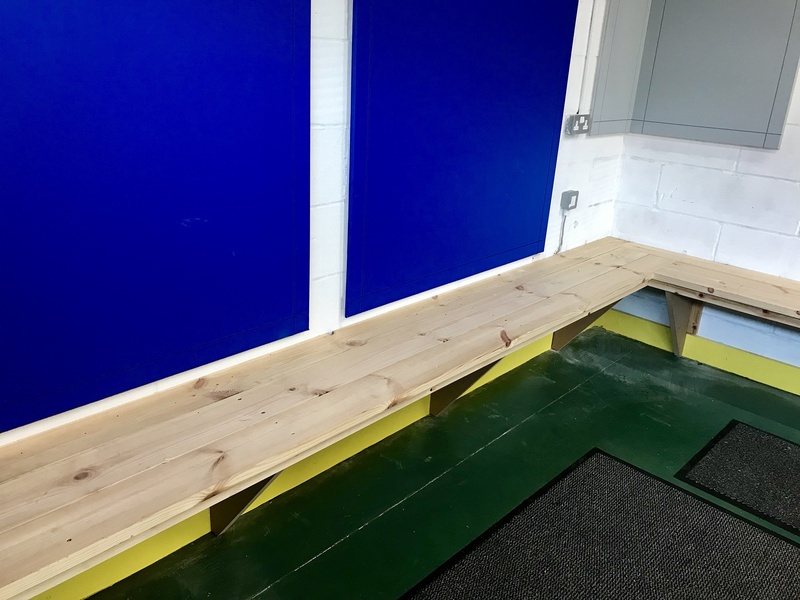 "We are really pleased to have been able to support Eastleigh Football Club and provide the materials needed to complete their new changing facility. 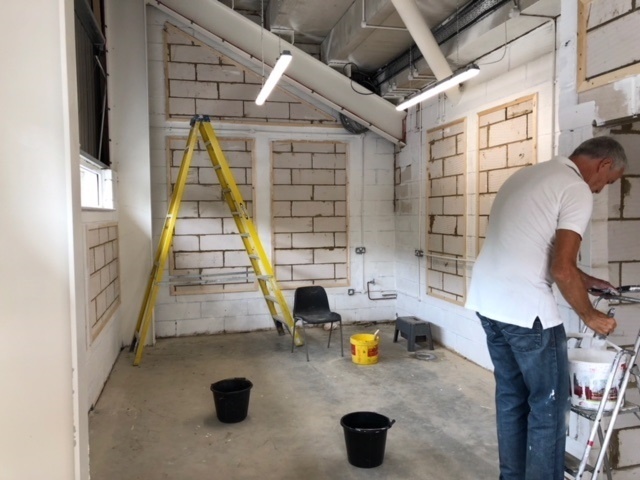 There is a strong sense of community at the club which we are proud to be a part of." 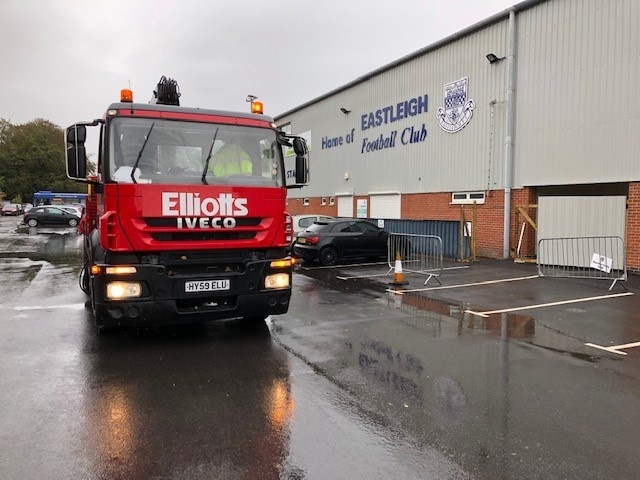 said Elliotts Southampton Branch Manager, Richard Sheath. 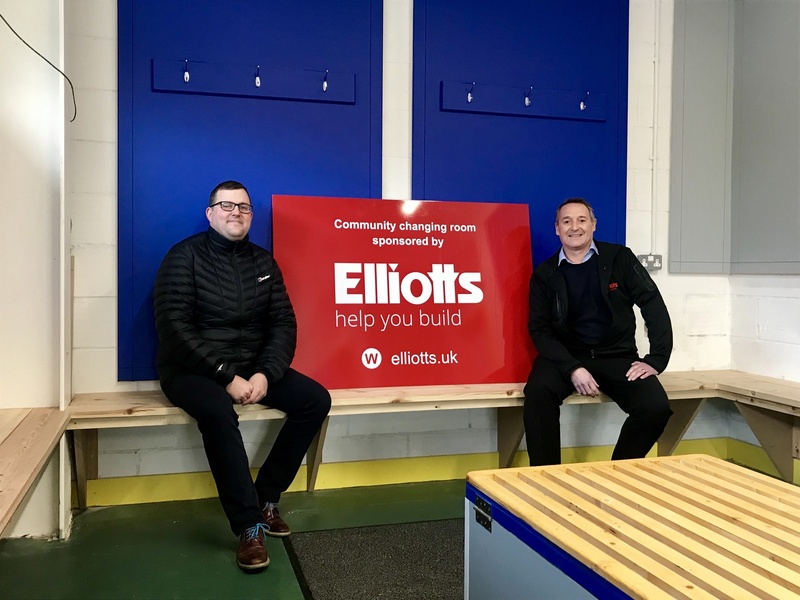 Opening the Elliotts Community changing room is a massive boost for the club. 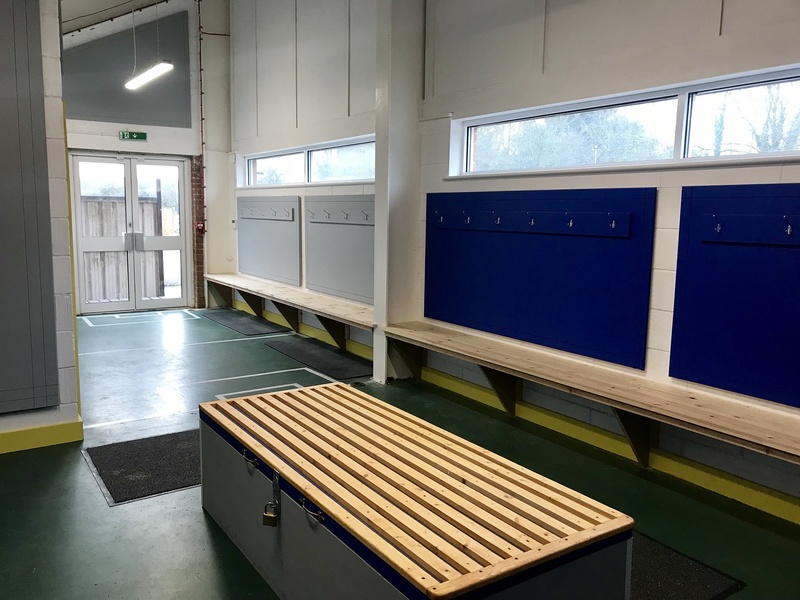 We are striving to be a football hub for the Eastleigh community but have struggled with facilities on site, we currently have the first team training full time and 50 Scholars using our home and away dressing rooms on a daily basis. 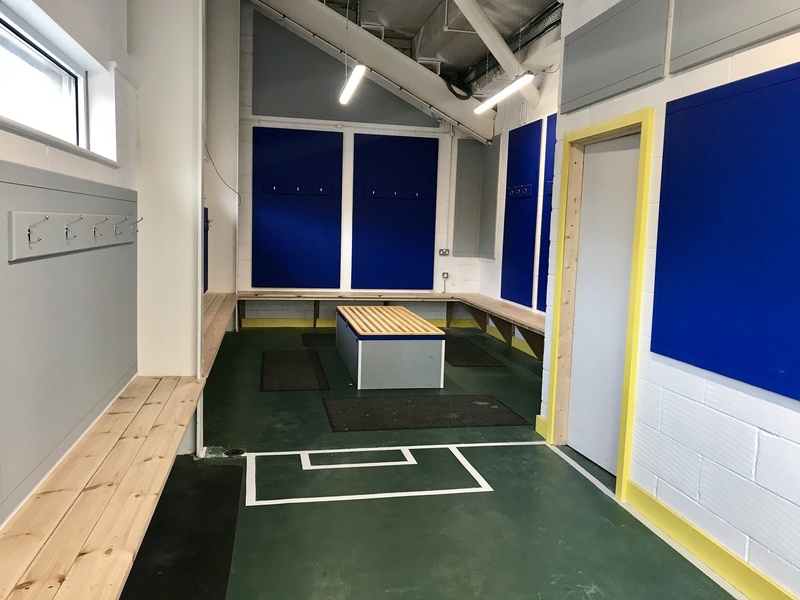 In order to utilise our on site astro pitch during the day we needed another changing room but with Stewart Donald departing for Sunderland we really struggled to make this happen on our own. 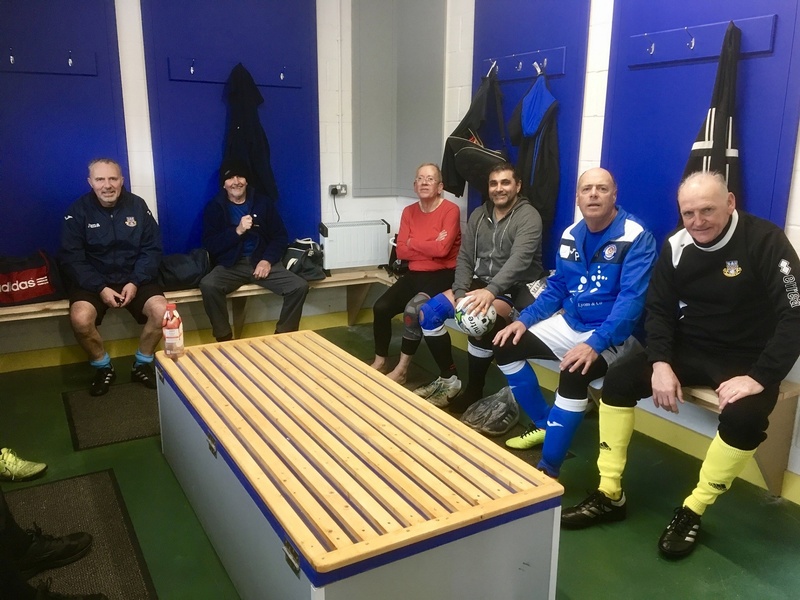 We spoke to the Walking footballers who have various ex tradesman who said they would carry out the work. 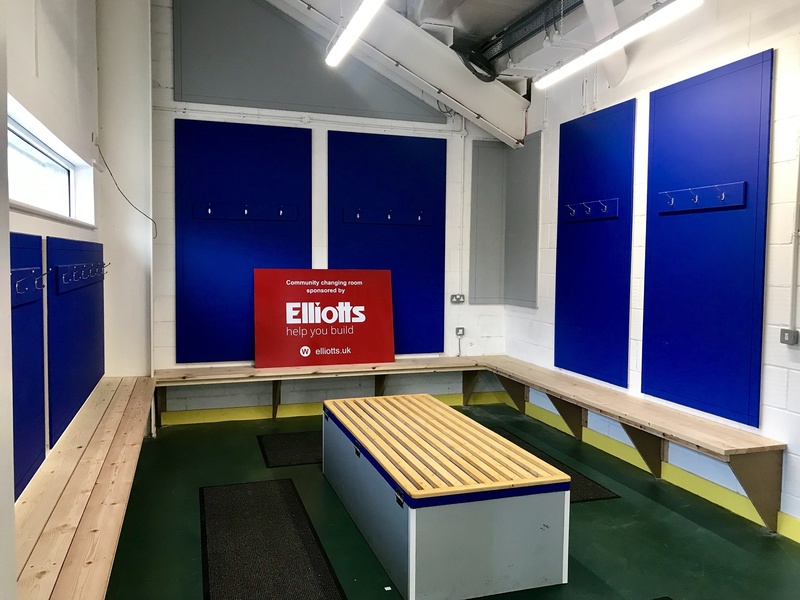 From that we had a conversation with Richard Sheath from Elliotts who were more than happy to get involved with this great cause, they have been first class in supplying and delivering the materials we needed to complete this dressing room. 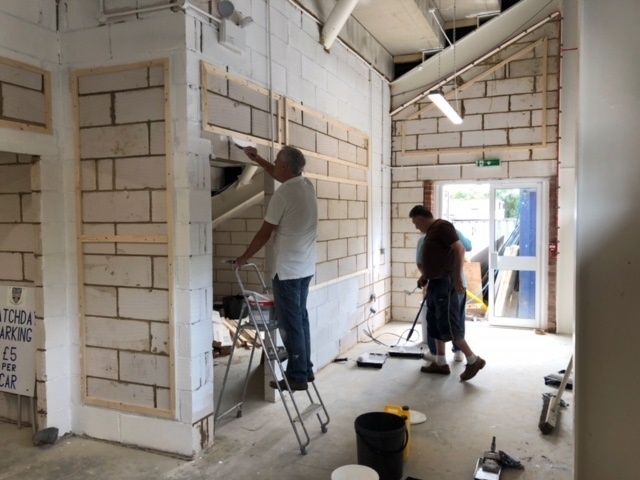 What has been nice is that they have continued their support and become regulars in our hospitality this season. 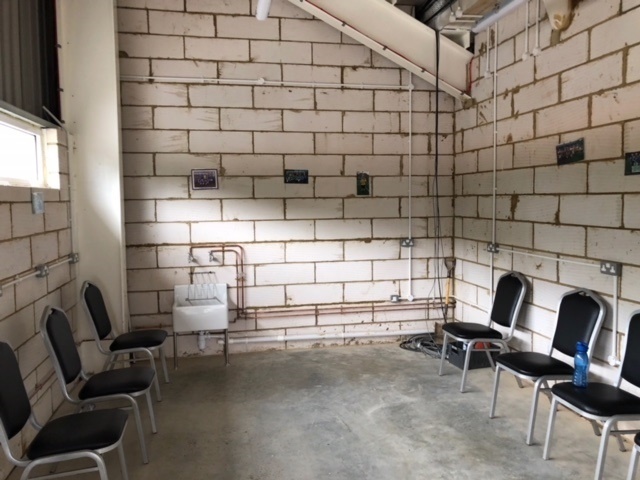 We could not have finished this changing room without their support and we are very grateful to them and all the volunteers who gave up their time to help us.